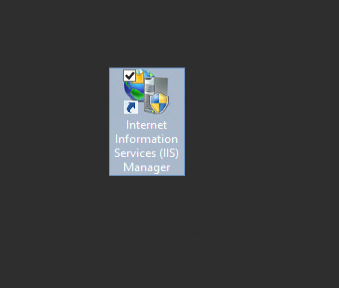 After you have successfully deployed a Remote Desktop Web Access server, users have to type sub.domain.com/rdweb/pages/ to reach it. Choose your site. I only have one so mine is the Default Site. 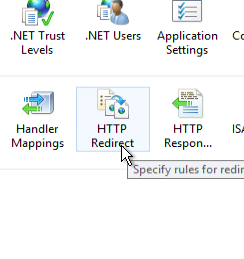 Double click on HTTP Redirect. Check the box Redirect requests to this destination. Type /RDWeb/Pages as redirect destination. 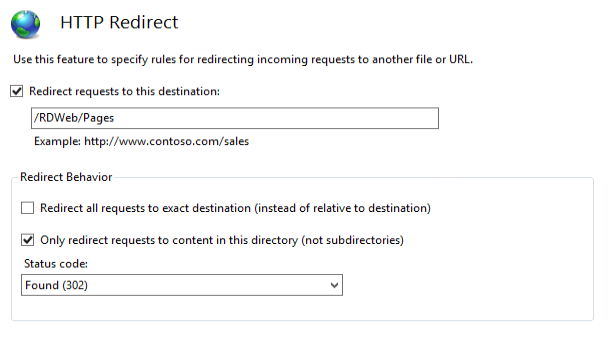 Uncheck the box for Redirect all requests to exact destination (instead of relative to destination). Check the box for Only redirect requests to content in this directory (not subdirectories). Select Status code as Found (302). Try typing https://sub.domain.com, it will redirect you to the RDWeb page.